High quality 30oz napped cloth made in England and renown worldwide as a leading pool and snooker cloth. 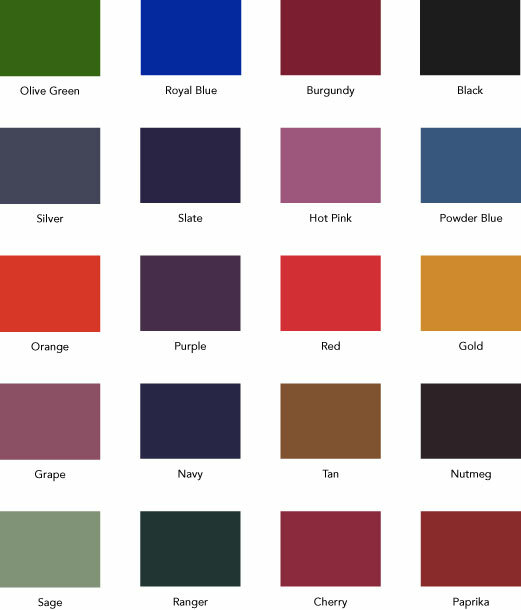 Designed for commercial durability and high performance and available in 20 stunning colours to accommodate any colour scheme. PotBlack recommends that the Smart Cloth is installed by a Hainsworth Certified Technician. Obtain an Estimate today.